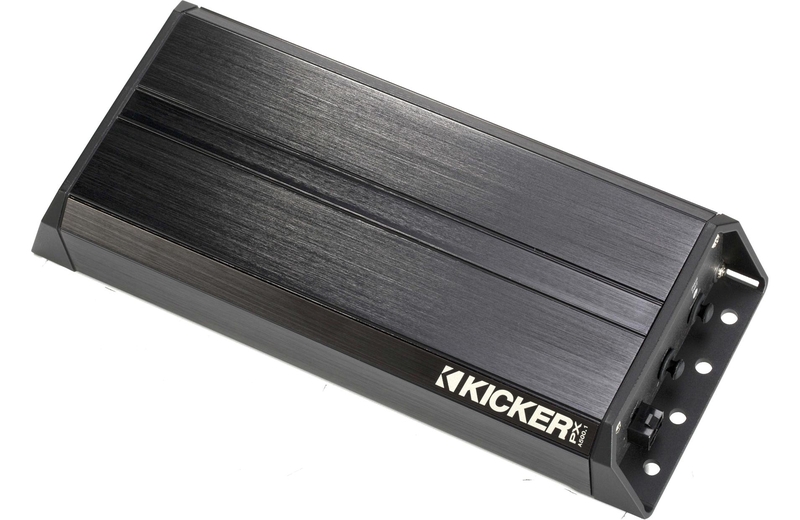 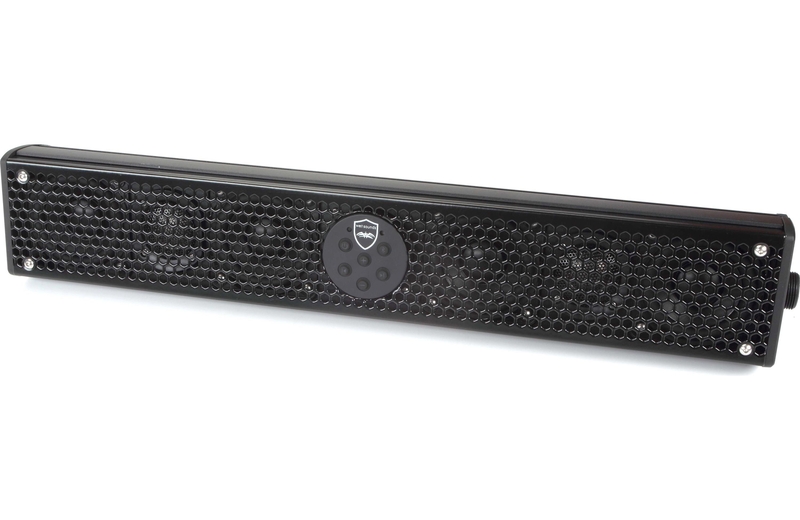 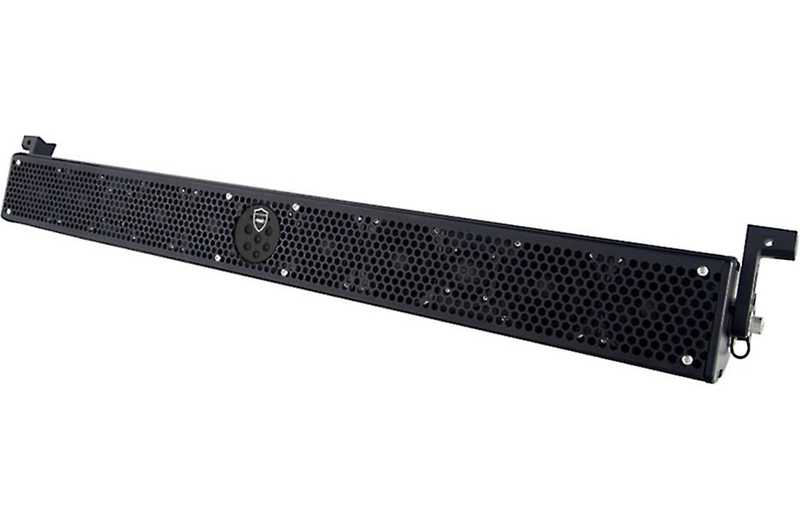 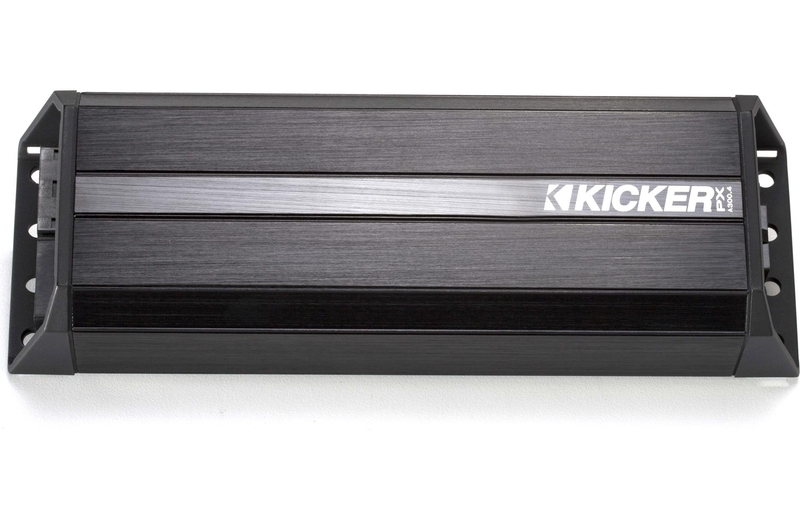 Yes, ladies and gents, Kicker's 42PXA300.4 amp delivers up to 75 watts per channel, yet it's about the size of a brick. 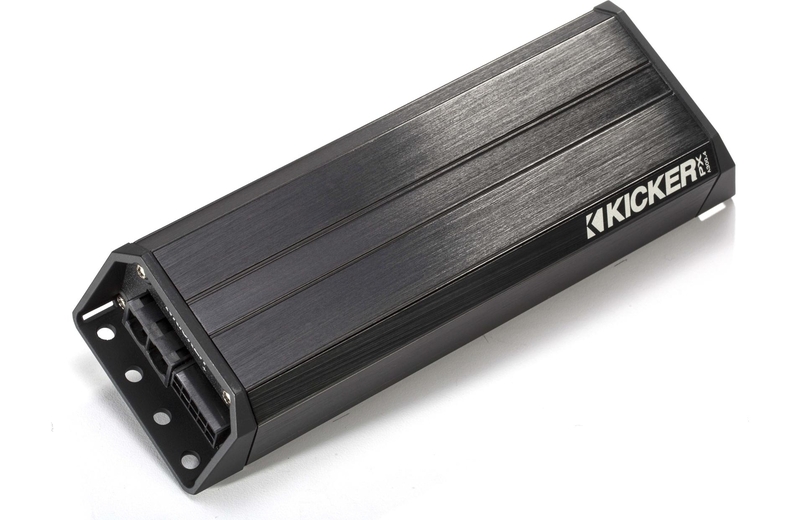 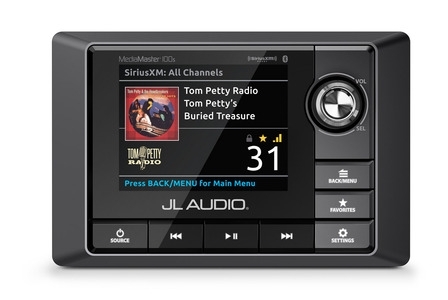 That's right, it's astonishingly small for an amp, which means you can get creative and stash it in nearly any nook or cranny in your car. 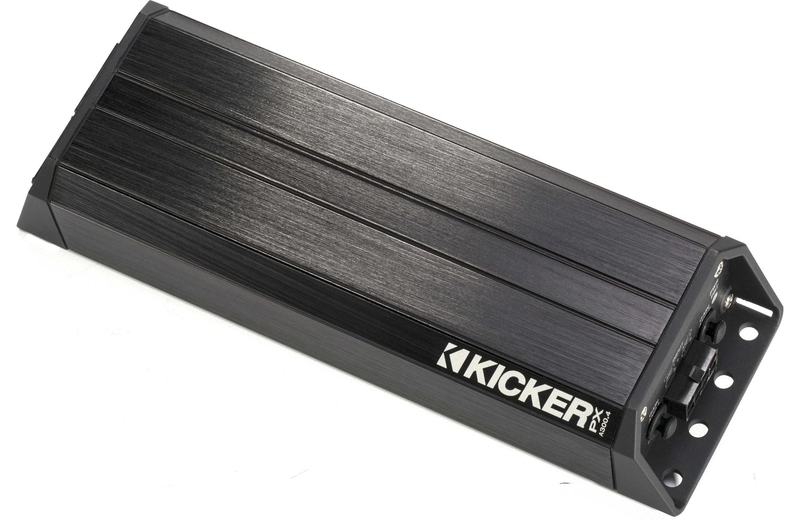 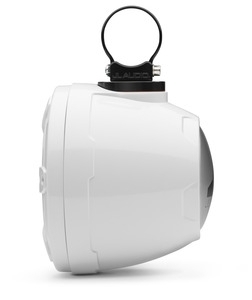 And at that size, why not install it on your motorcycle, ATV or boat? 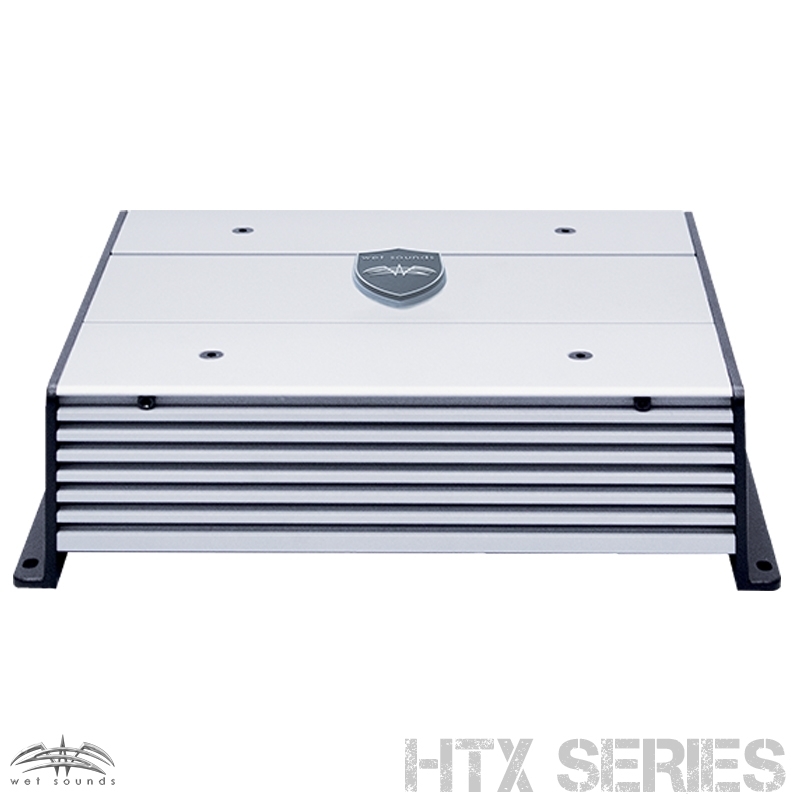 Kicker designed this 4-channel amp for you open-air easy riders, with a weather-resistant enclosure, no-rust mounting hardware, a single Molex plug for all wiring, noise-killing circuitry, and plenty of power to combat wind and road noise.